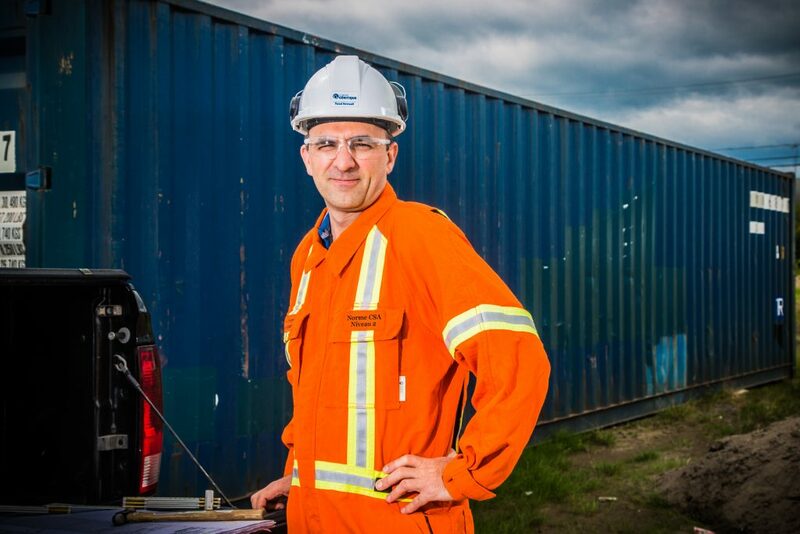 With their capacity to innovate, Génitique’s three divisions—Engineering, Construction and Specialized Products—deliver bold, effective solutions that reflect the requirements of industry. 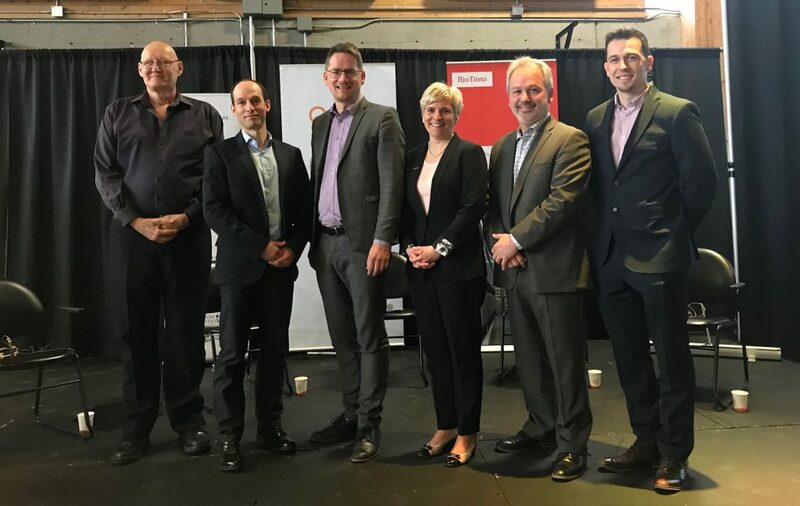 Since the firm’s earliest days in 1987, its teams have been developing solutions that combine information technology and automation, which are now the basis for what’s been coined Industry 4.0. Among the top challenges of 4.0 is vertical integration, or software and equipment connectivity to company networks. Many manufacturing SMEs find data sharing hard to implement because their software and instruments are unable to exchange their data. In this context, Génitique can craft adapted solutions that bridge the gap between software and databases. The firm counts on a core team of highly specialized resources and, in 2015, diversified its service offering by creating the Products division. The LeXio DL-500 datalogger was the first product developed and marketed by the organization. LeXio allows for transmission and historization of production data from PLCs and connected objects. The data can be recovered for tracking, incident analysis and diagnostic purposes. All these tools can be used for predictive maintenance and to increase productivity. The survival of the manufacturing sector depends on innovation. When properly integrated and effectively managed, digital technology and data are factors that contribute to success in this new industrial revolution. 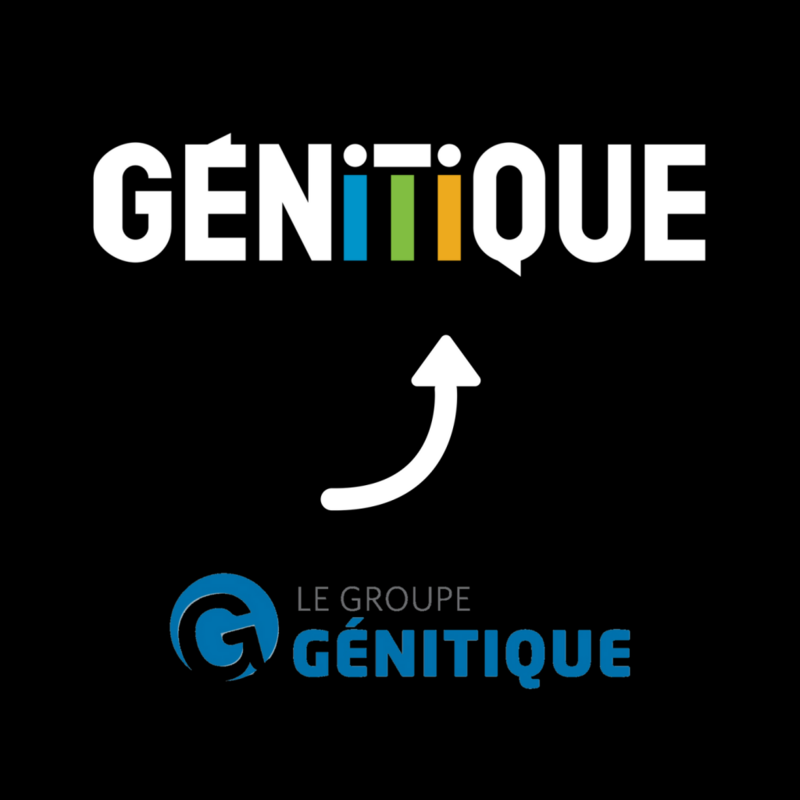 Backed by its expertise in this area, Génitique is well positioned to support and serve organizations that wish to take advantage of Industry 4.0 to stay competitive in the long run. 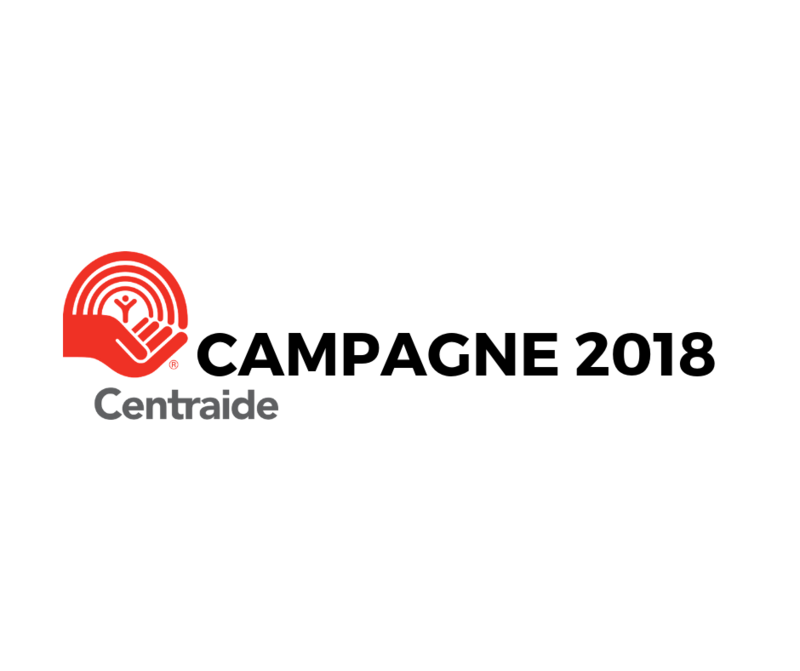 GÉNITIQUE launches its fifteenth United Way/Centraide campaign! A new image to celebrate 30 years in business!